The Career Plan & Syllabus which is now mandatory for every registered student contains all necessary details like Registration, Exemption, Examination, Syllabus etc. is available with PIPFA Offices and Contact Offices at a price of Rs. 400. 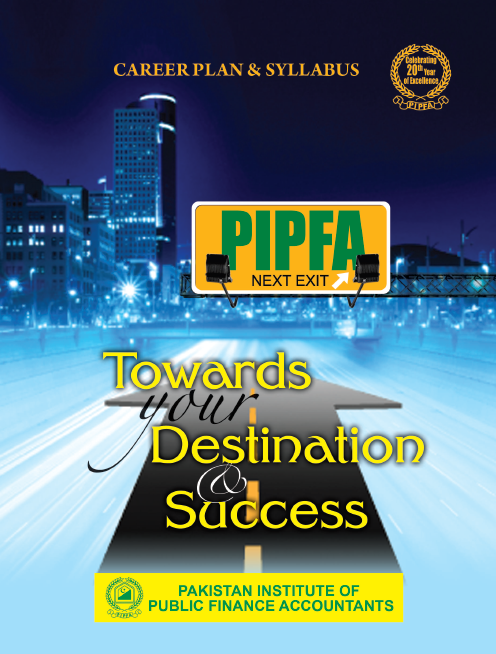 Students are advised to download a copy of Career Plan & Syllabus from PIPFA Website to make aware themselves of the policies and rules & regulations of PIPFA.